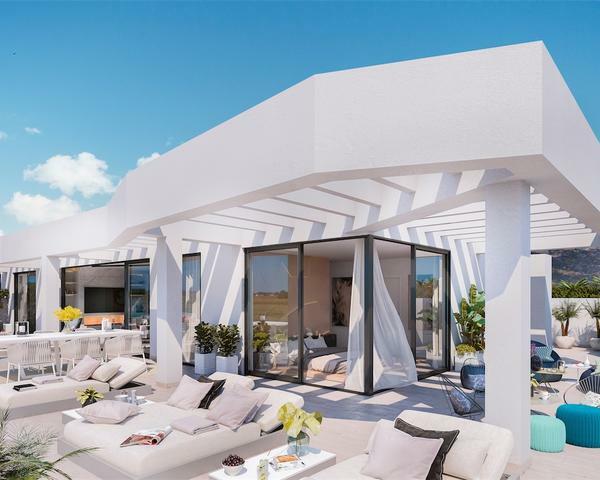 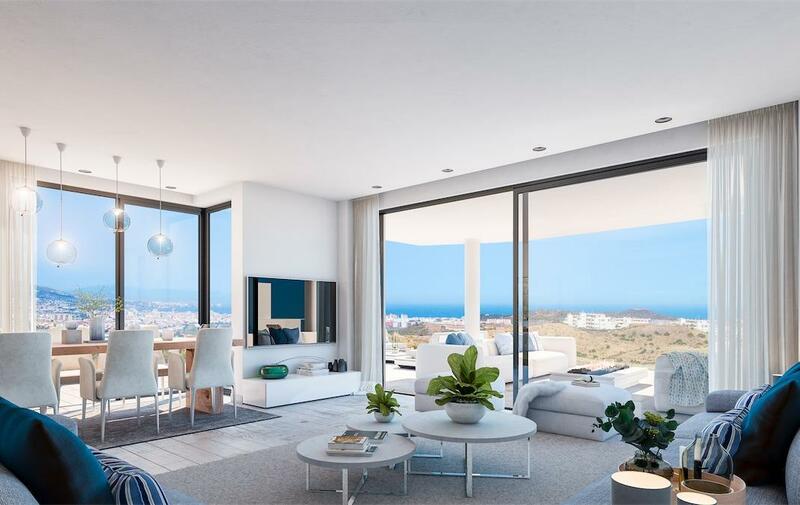 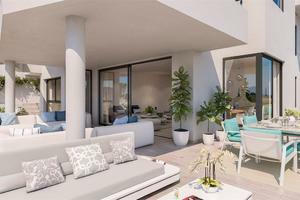 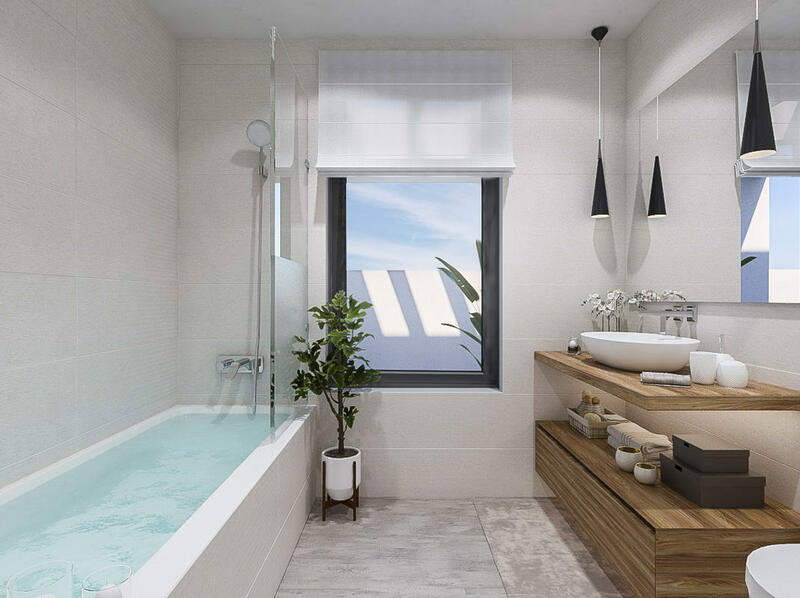 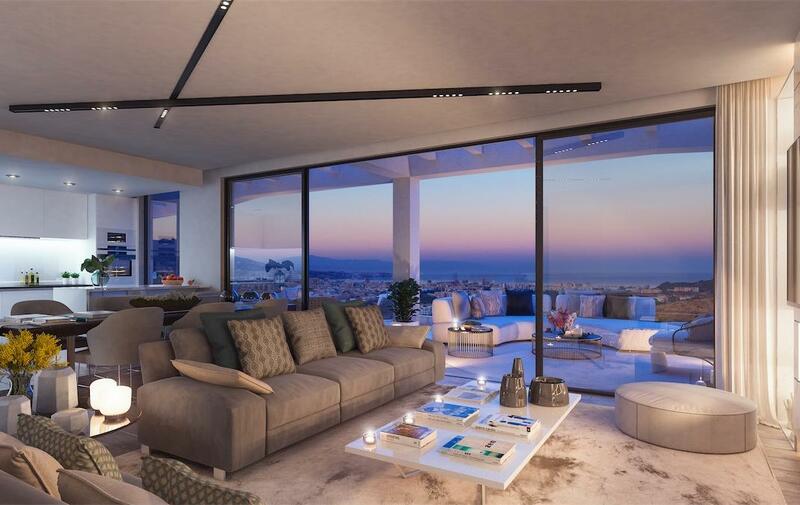 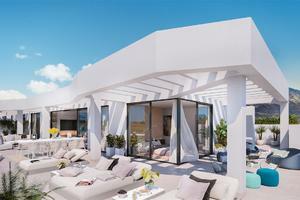 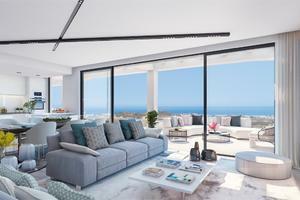 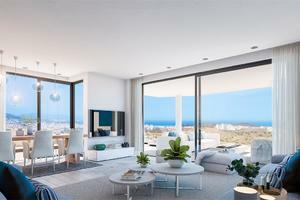 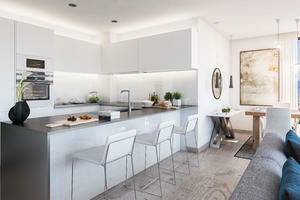 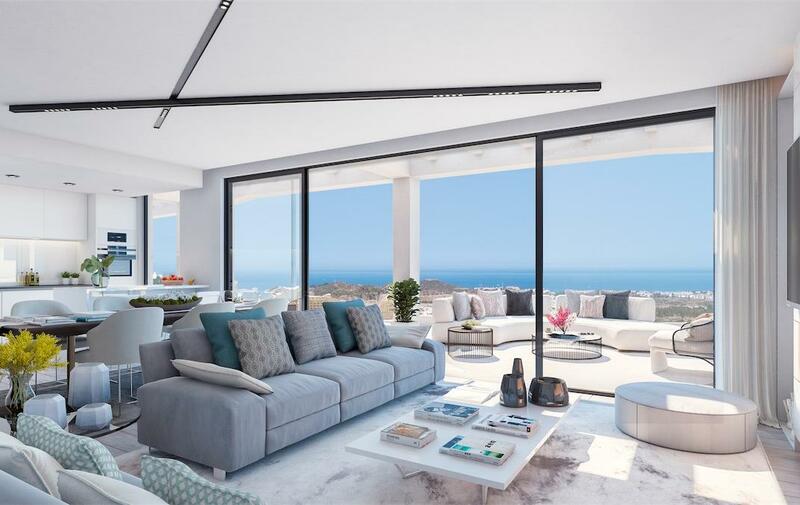 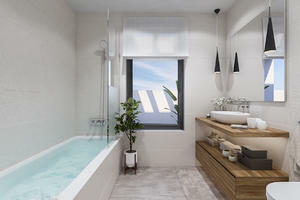 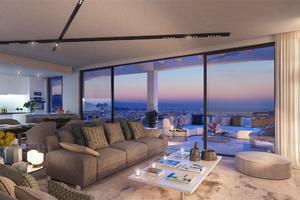 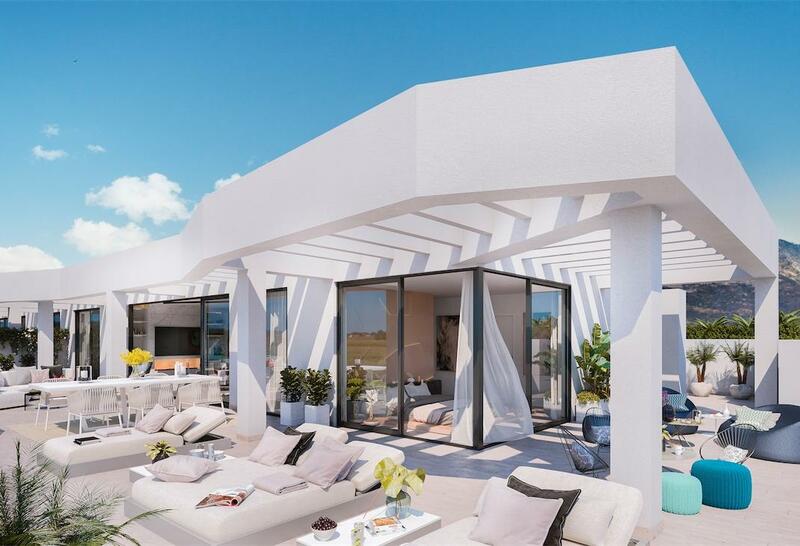 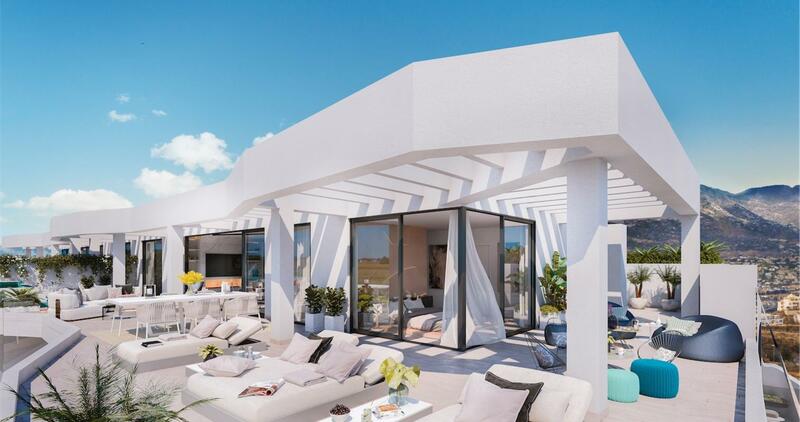 A top class residential development situated at beautiful Costa del Sol. 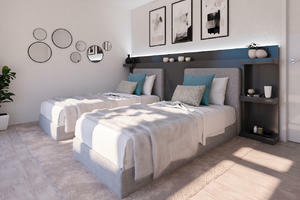 High qualities and close proximity to all local amenities. 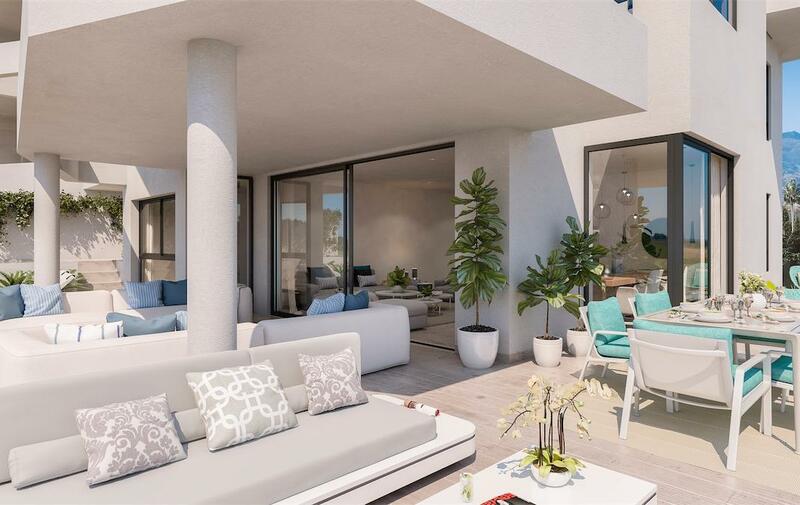 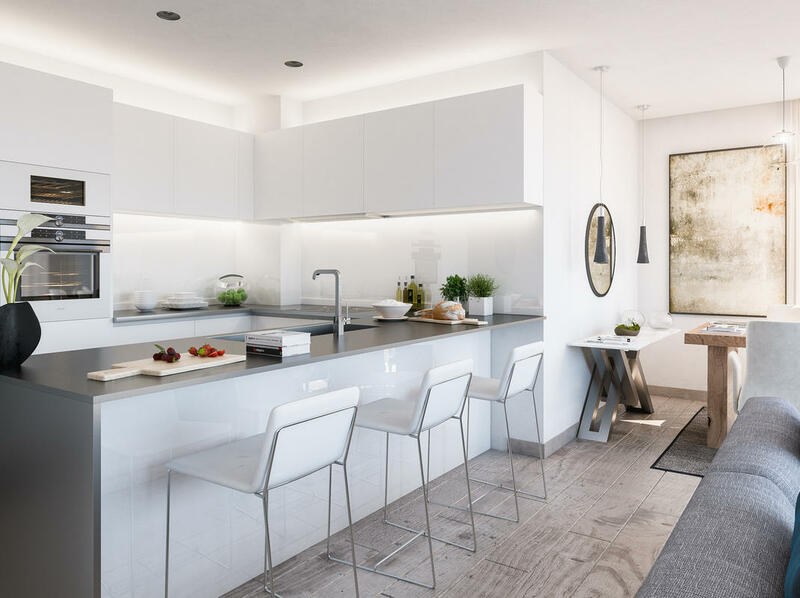 Beyond the open, spacious and contemporary architecture, the complex also offers tropical gardens, two communal pool areas, kids playground, eco garden, home cinema, gymnasium, underground parking, storage rooms and much more. 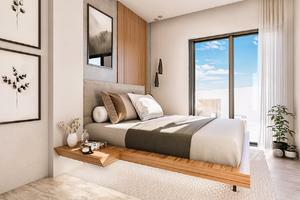 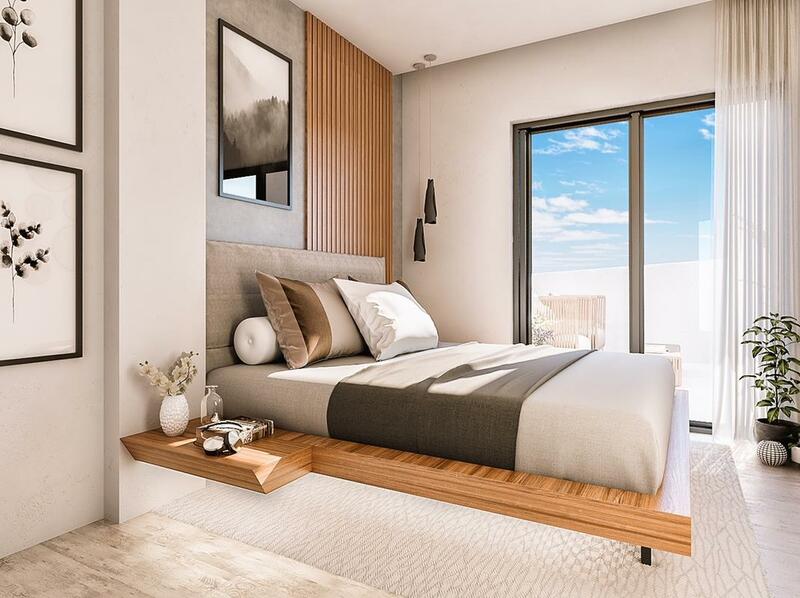 The project breaks ground in the December 2018 and on completion it will offer a total of 112 units. 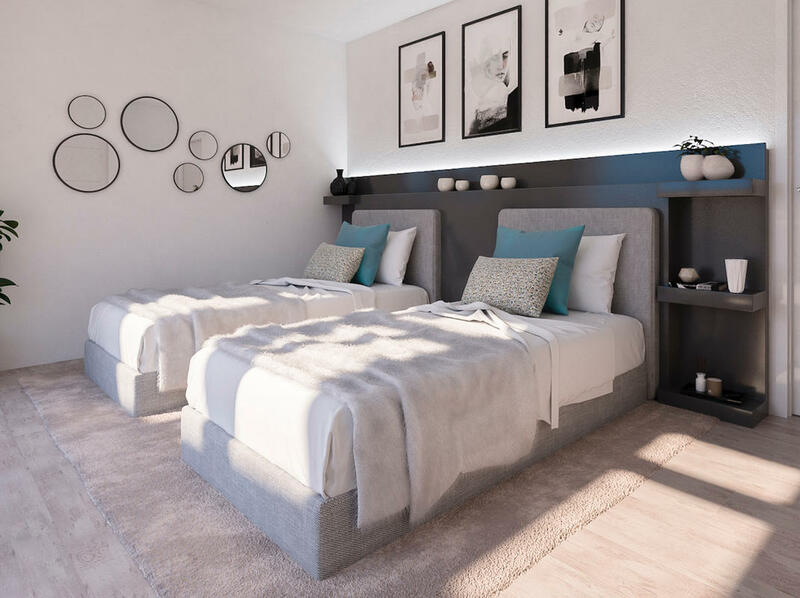 If you are looking for a home away from home or a new permanent living arrangement accompanied by a comfortable lifestyle – this is it!